This morning, Sprint announced that it had turned on 34 new 4G LTE markets across the country, bringing their total to 185. 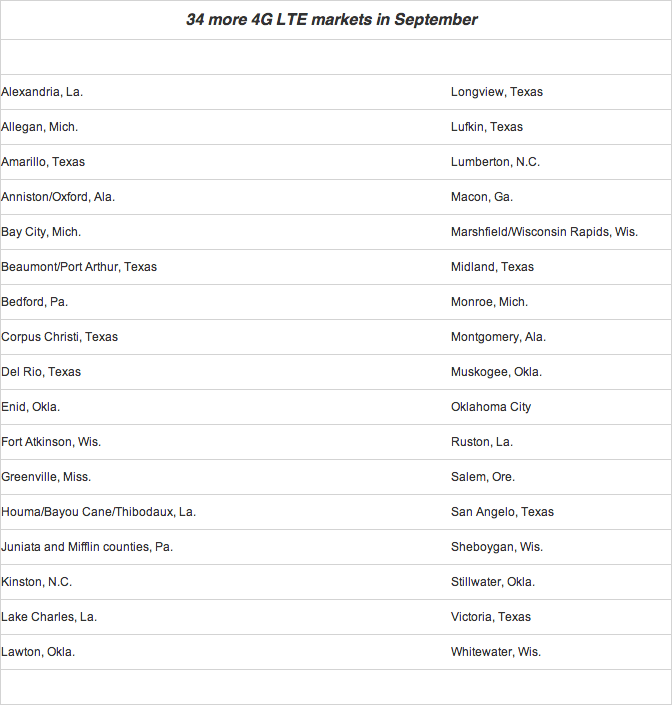 It’s mostly smaller markets, but you will see Sprint LTE in spots like Oklahoma City (OK), Corpus Christi (TX), Port Arthur (TX), and Salem (OR). 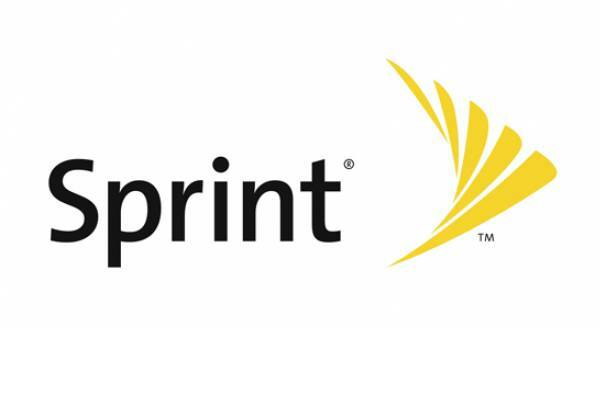 While this is an improvement and good news for Sprint customers, with Verizon pushing past the 500 market mark, and AT&T eclipsing 400, you can see how far Sprint has to go to compete. Even T-Mobile is lighting them up faster than we can keep track of these days.